Siemens AG is a German company headquartered in Berlin and Munich and the largest engineering company in Europe with branch offices abroad. The principal divisions of the company are Industry, Energy, Healthineers, and Infrastructure & Cities, which represent the main activities of the company. The company is a prominent maker of medical diagnostics equipment and its medical health-care division, which generates about 12 percent of the company's total sales, is its second-most profitable unit, after the industrial automation division. The company is a component of the Euro Stoxx 50 stock market index. 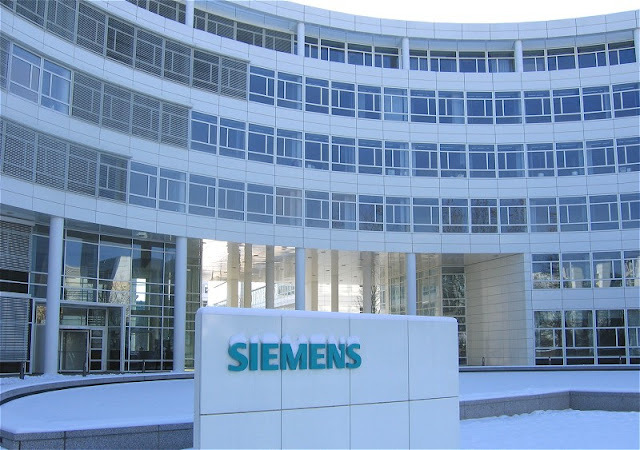 Siemens and its subsidiaries employ approximately 362,000 people worldwide and reported global revenue of around €71.9 billion in 2014 according to their annual report. Good experience on .Net, C#, WPF and XML. Good knowledge of Software Engineering process and product life cycle. Good logical, analytical and communication skills.